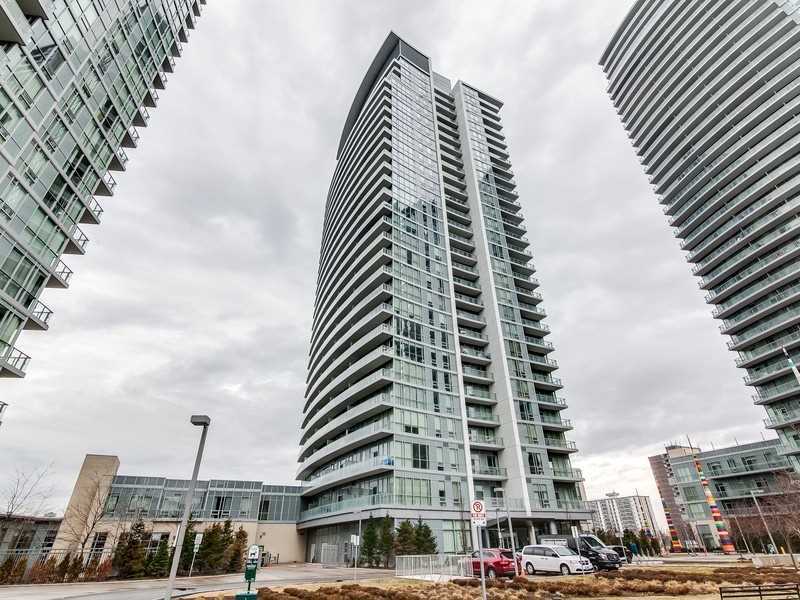 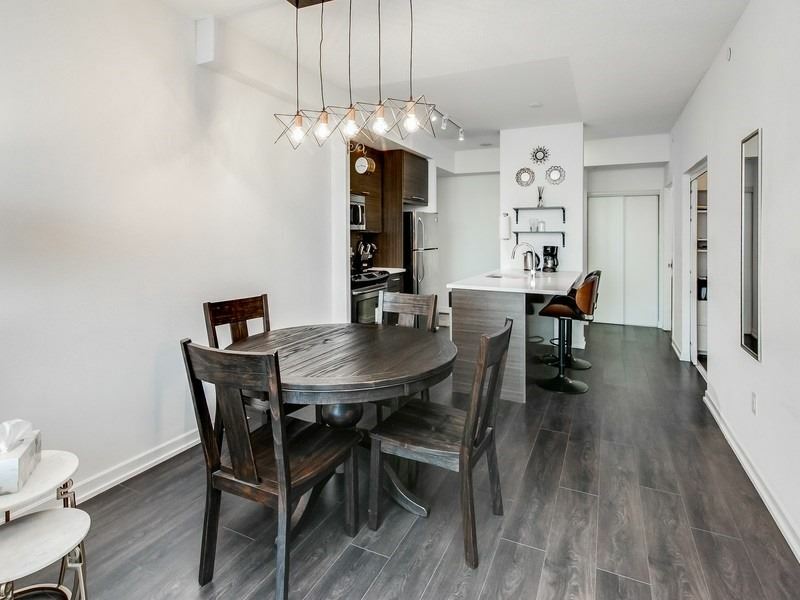 One Of The Most Sought After Locations In North York. 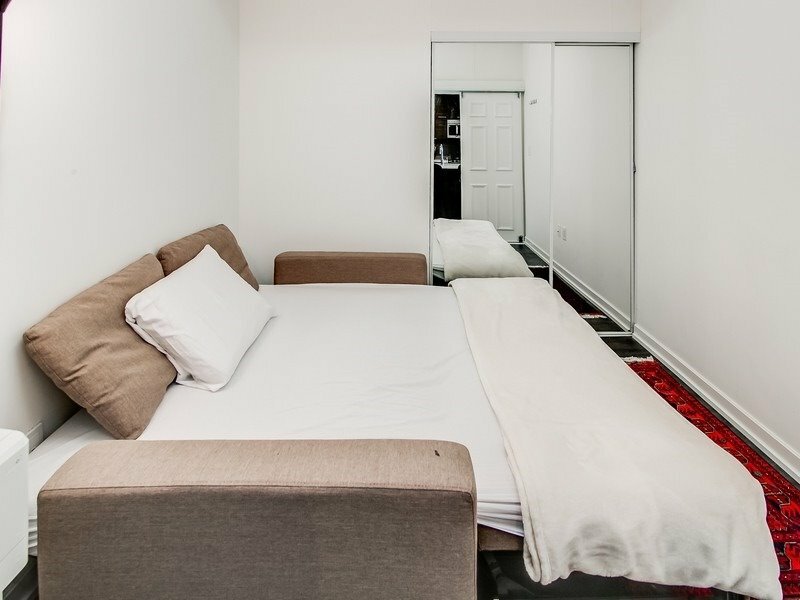 767 Sq.Ft. 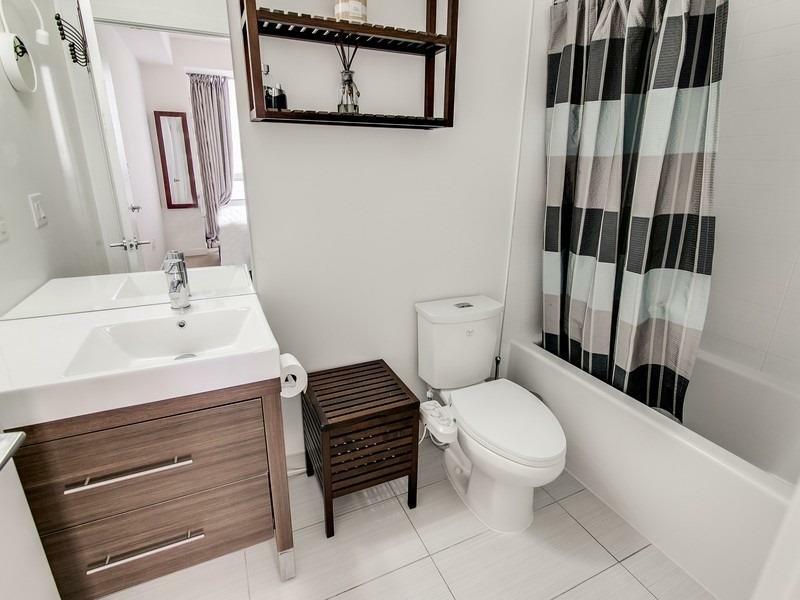 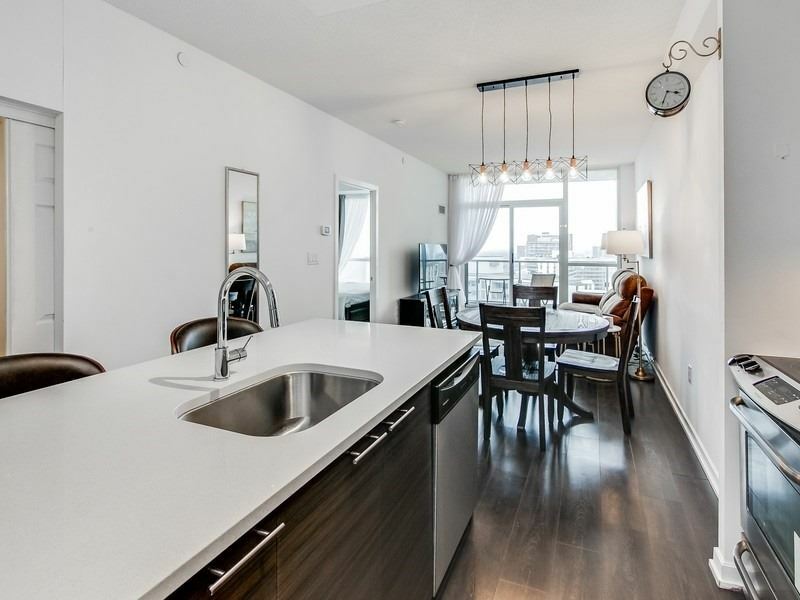 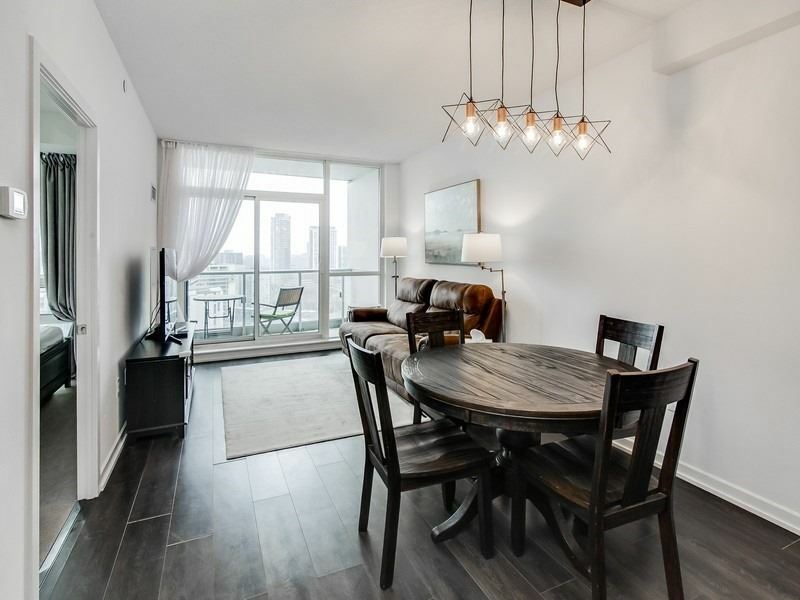 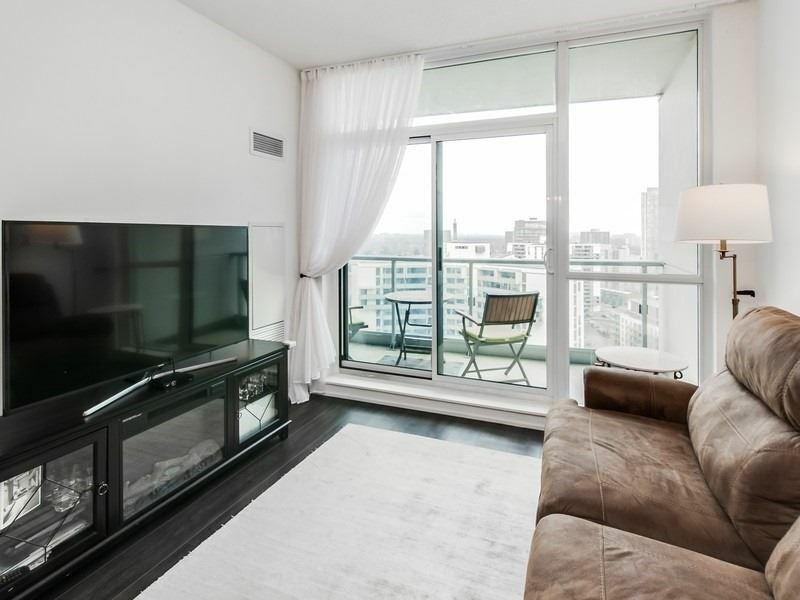 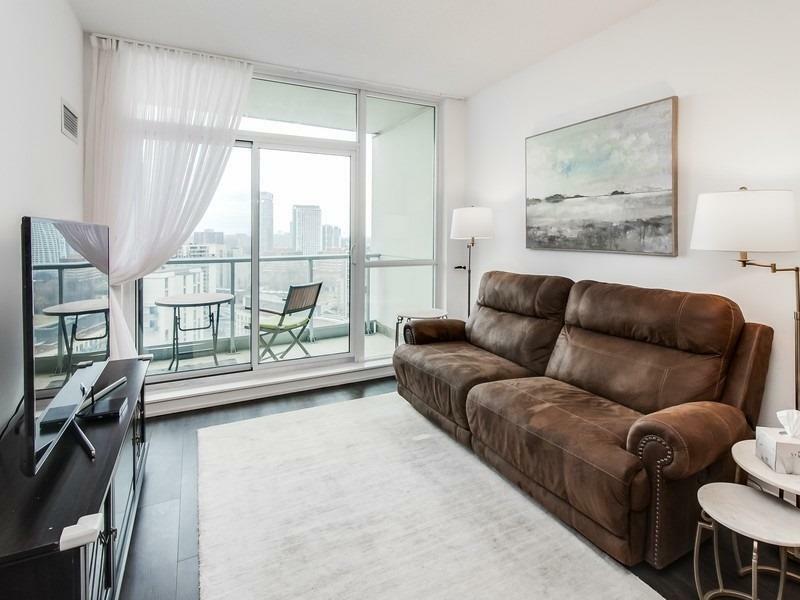 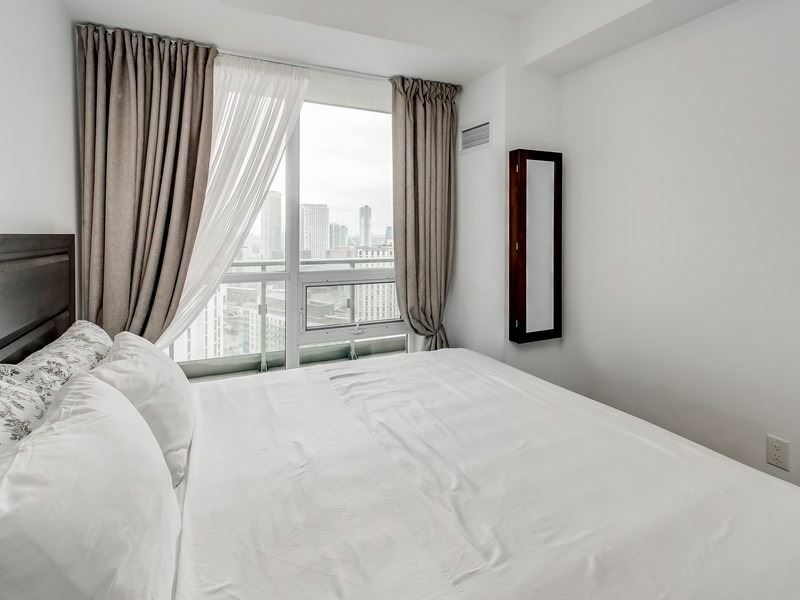 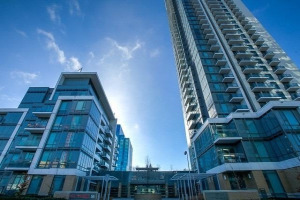 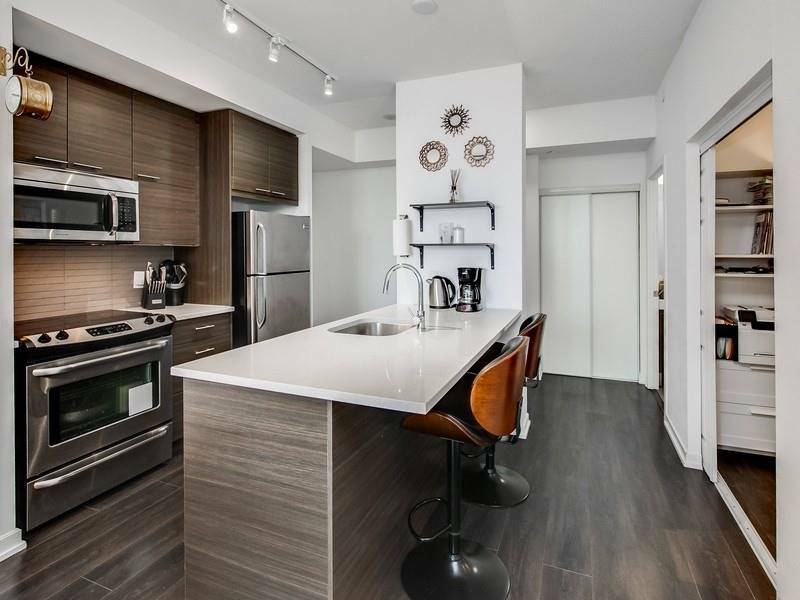 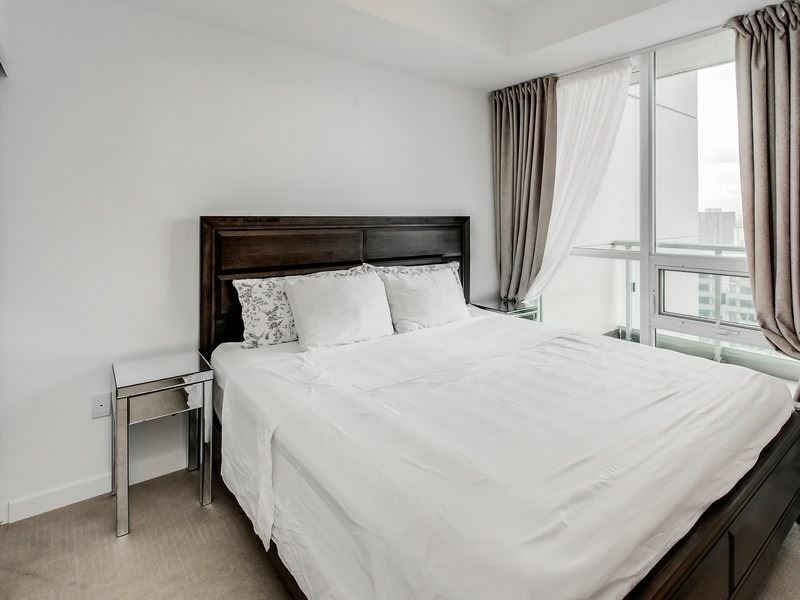 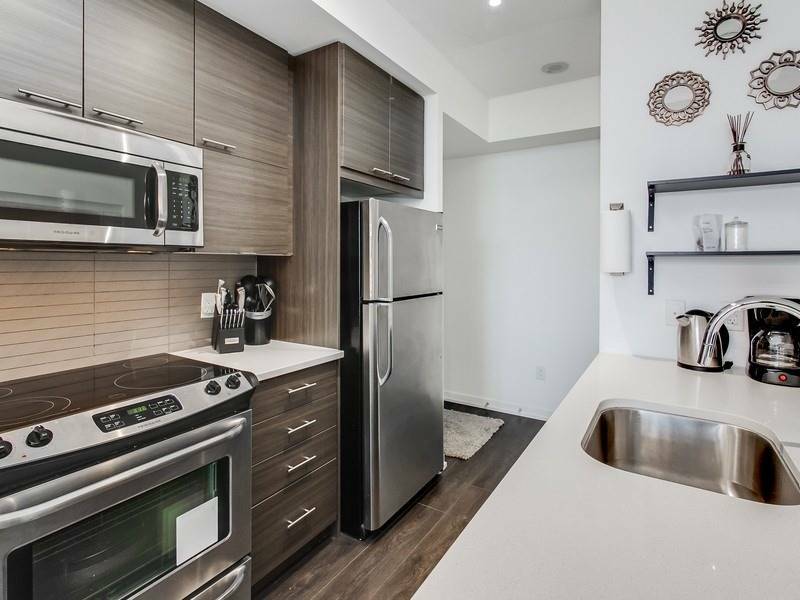 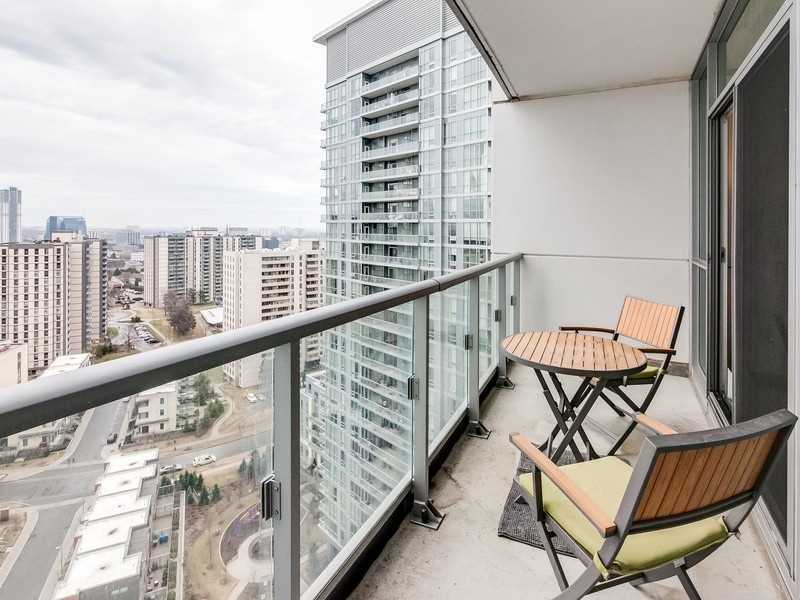 (1 Br + Den & 2 Full Washrooms) Unit Plus An 81 Sq.Ft. 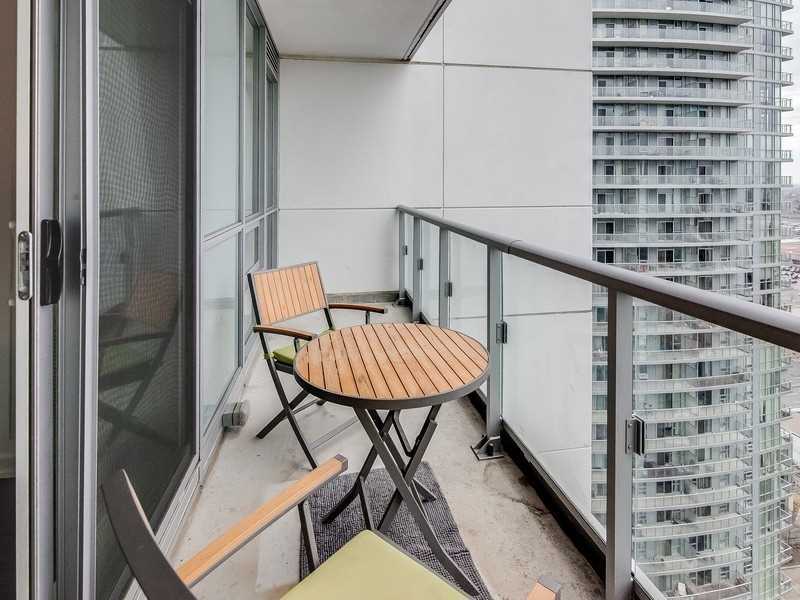 Balcony With Unobstructed East Exposure From The 18th Floor. 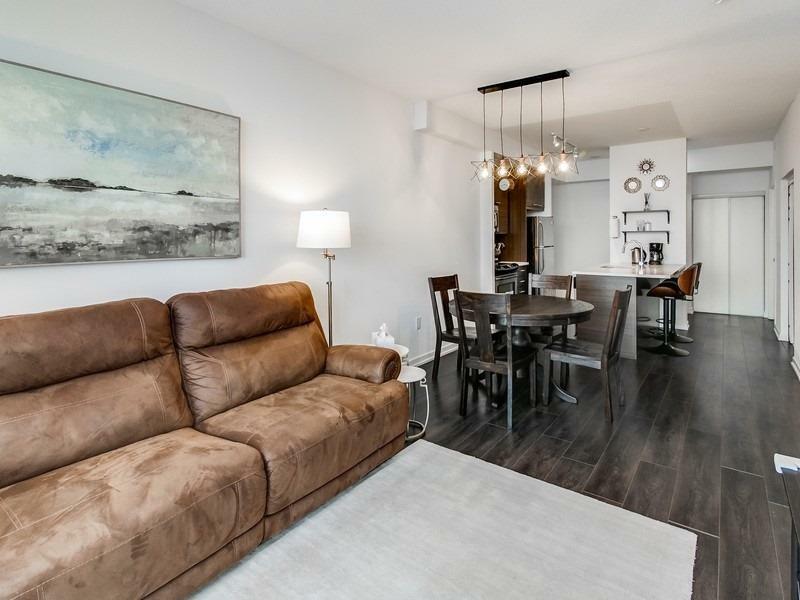 The Den Is Approx. 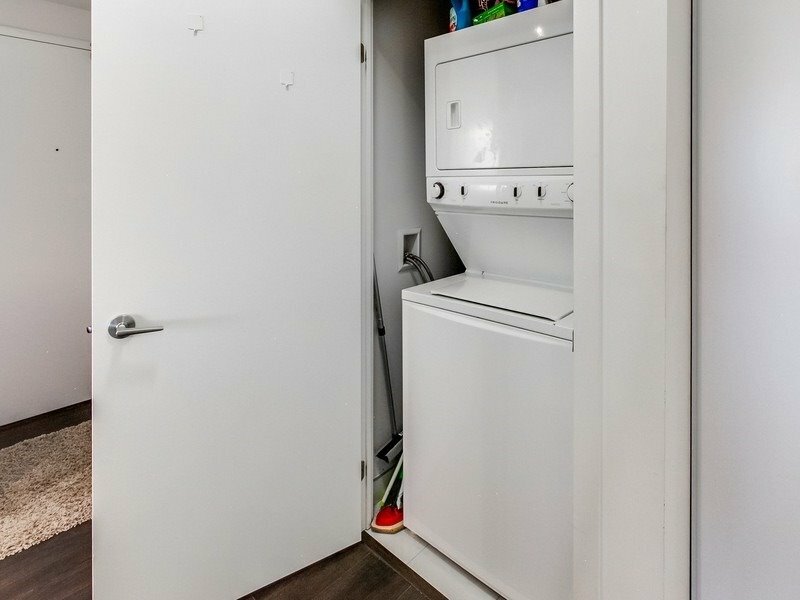 70 Sq.Ft. 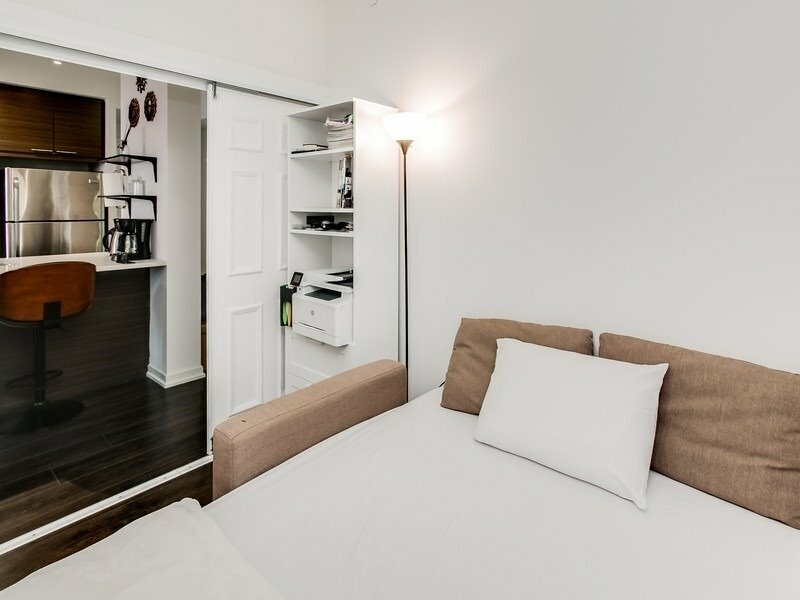 & Used As A Second Bedroom & Comes With A Built-In Closet. 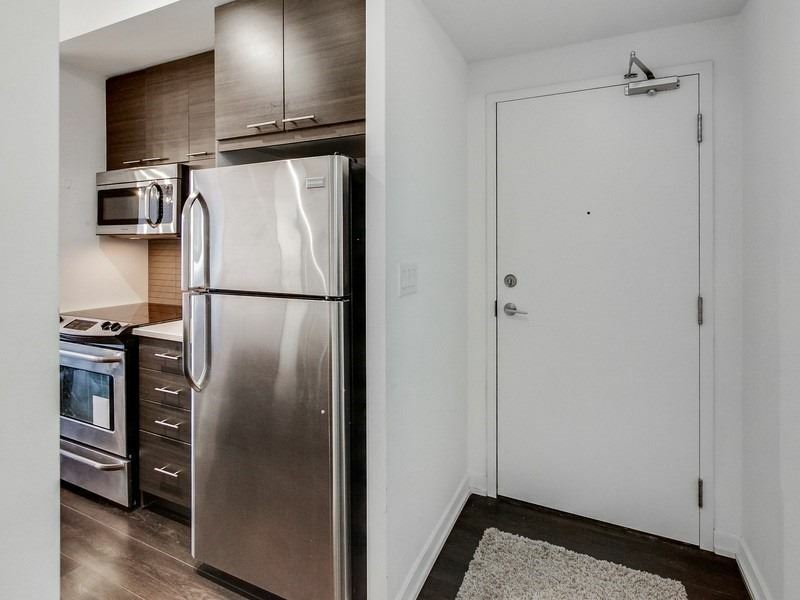 Comes With 1 Corner Parking Space & A Large Locker (One Of Few In The Building). 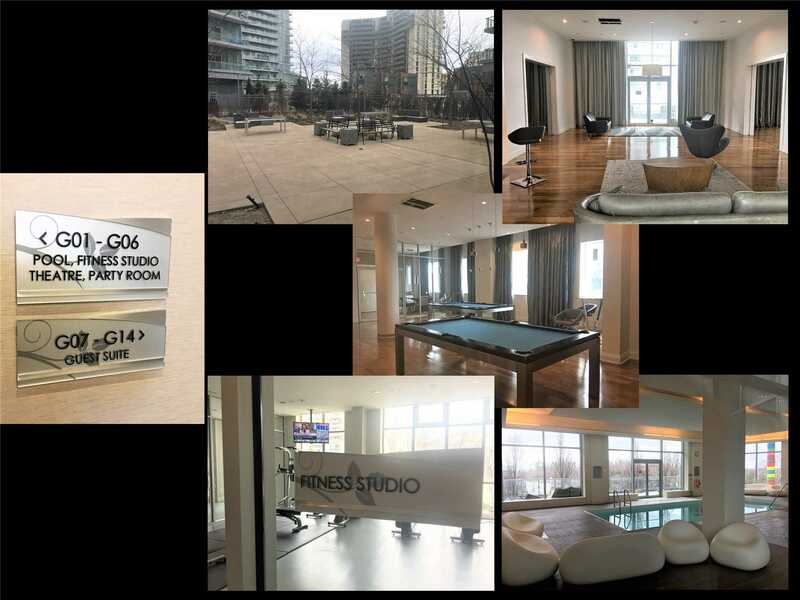 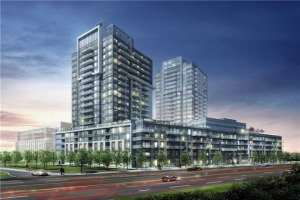 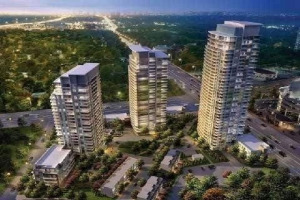 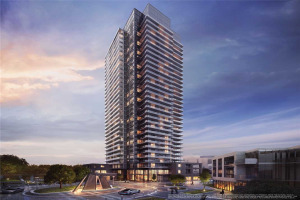 Building Has Underground Access To Fairview Mall, Direct Access To Ttc, Restaurants & Shopping. 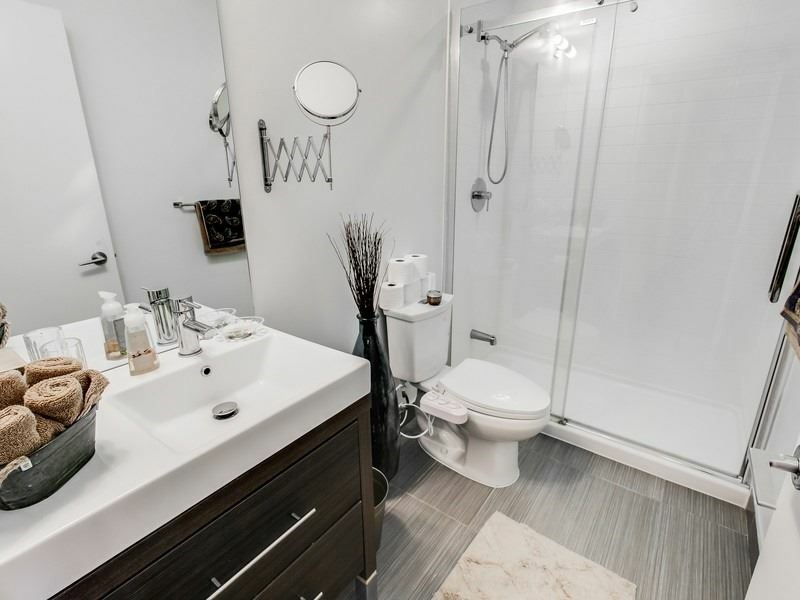 Nine Foot (9 Ft) Ceiling, Laminate Flooring, Stainless Steel Appliances, Ceasarstone Counter Tops, Bathtub In One Washroom And Stand-Up Shower In The Other.